Bayside Secondary School is a great place to call home. We’ve got everything you need to support you and your goals while you are here with us in high school. We are considered a leader using technology in the classroom. 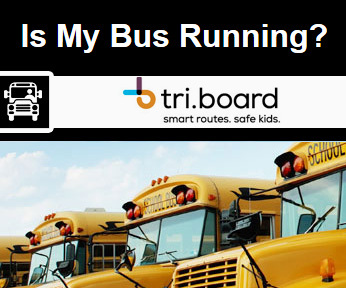 We are using technology here every day with equipped computer labs, SMART Boards, iPads, and school-wide wireless internet access. Bayside is using innovative ways to integrate technology with learning. 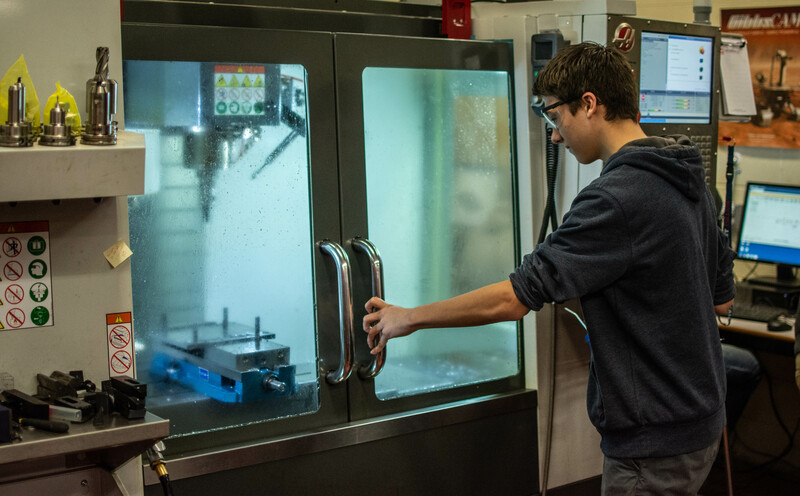 Our students are being prepared for the future in the digital world. Whether your forte is Drama, Music, Voice, or the Visual Arts (or you love all four! ), you can make your artistic dreams come alive at BSS. We have a number of courses and extracurricular activities so you'll be sure to find creative opportunities that are a perfect fit for you. 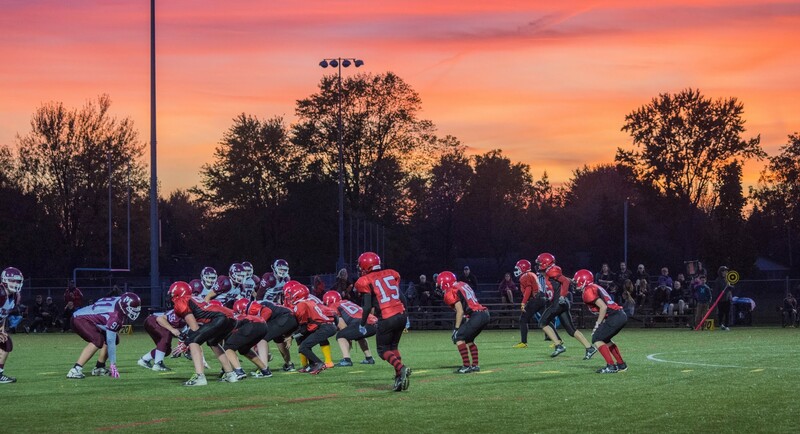 Bayside has a fierce athletic program that includes competitive teams in rugby, football, soccer, volleyball, hockey, gymnastics, track and field, swimming and many more! Golfer, wrestler or curler? We've got it all! 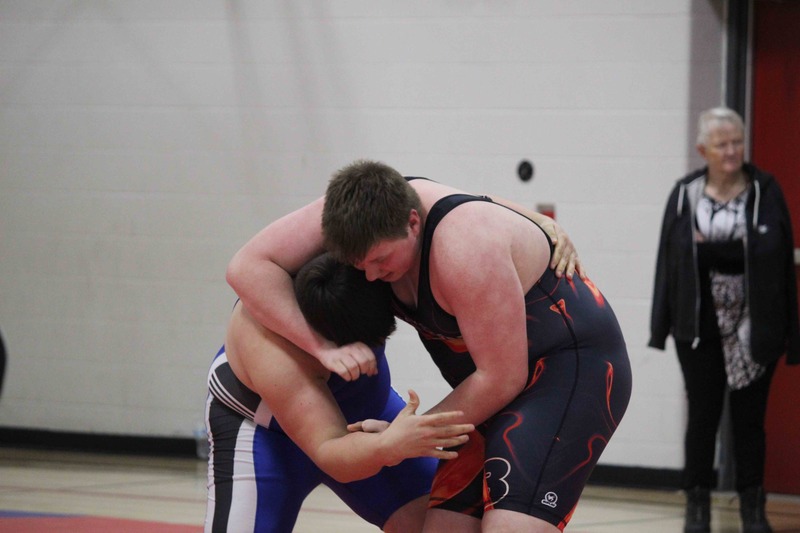 BSS is the second largest school by population and we have the most variety of sports and activities. 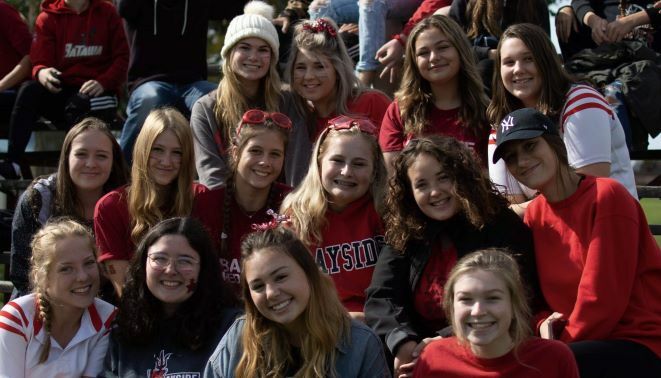 Bayside may not be the biggest school in the area, it is a AA school by population, but it continues to offer 34 different activities within the school. 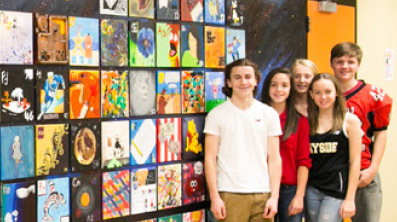 Bayside is a true AAA school - Arts, Academics and Athletics. Congratulations to the Bayside Swim Team on their 9th Consecutive Bay of Quinte Championship yesterday at the Wellness Centre. BSS won the Overall, Men's and Women's Divisions! Top point getters yesterday were Lina Brennan, Thomas Butler, Evelyn Brooks, Madalyn Andrus, Olivia Booker-Morphet, and Simon Hawes. 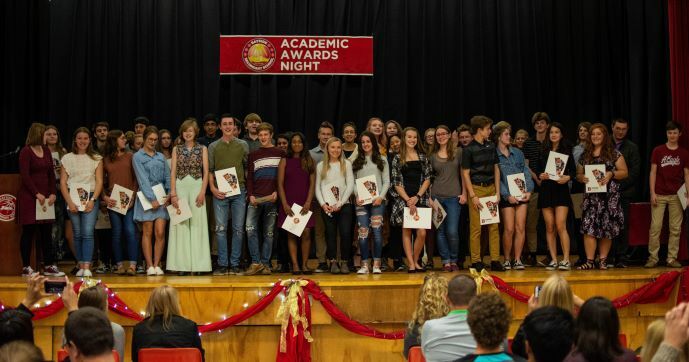 Big time improvements included Greg Moorish, Erica Corbett, Matt Waters, Emma Layton, James Cameron, Emily Harvey, Ander Villar, and Kiera Miller. All swimmers are moving on to COSSA next Wednesday in Port Hope! 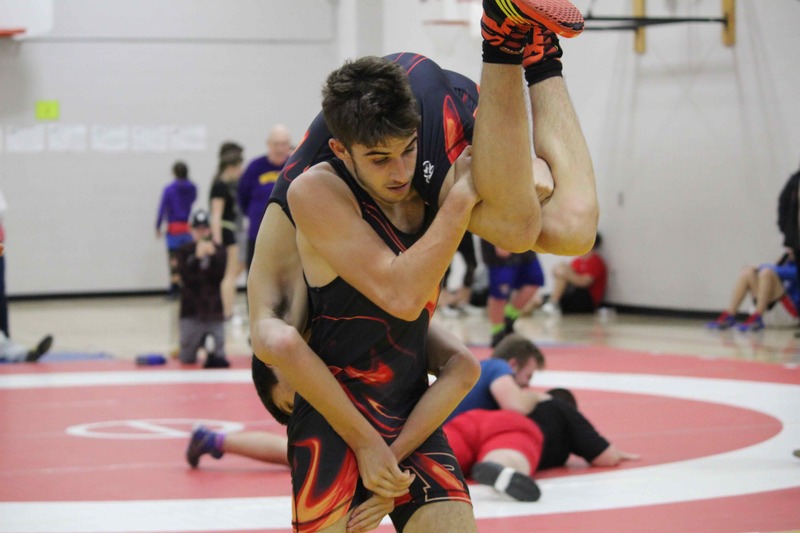 Bayside Wrestling was also successful at their competition in Haliburton winning Bay of Quinte Overall, with some great individual results. More details to follow. Check back in for more photos of Bayside's latest Spirit Day! Bayside celebrated a Spirit Day on Thursday, September 27th. 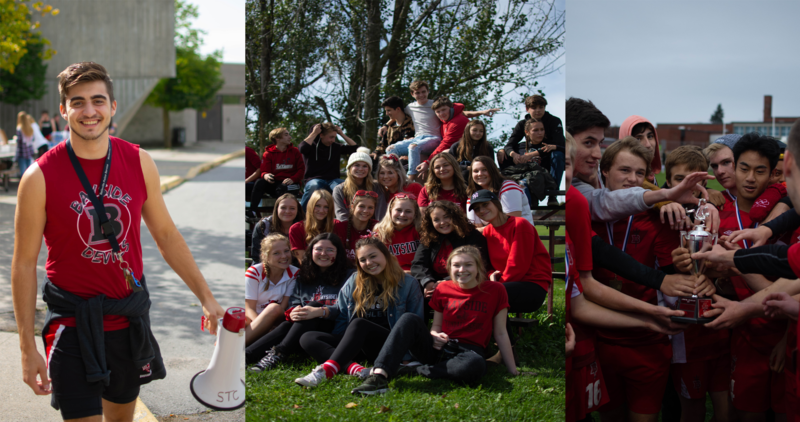 Students and Staff cheered on the Red Devils as they played Soccer, Football and Rugby. More photos can be found on Bayside's Flicker page. As we wrap up the 2016-2017 school year the senior leadership students put together an amazing video celebrating BSS! Have a safe and happy summer and we will see you in September. Canada 150 Literacy Challenge completed!!! This year as part of the Canada 150 celebrations, the federal government has challenged students to read 150 pieces of literature on Canadian heritage and culture. This may include; books, short stories, and media or magazine articles (online or hard copy). The criteria is that children must read the material, or have it read to them. In order to be eligible material is required to be written by a Canadian author, OR otherwise emphasize Canadian heritage and culture. Participants are asked to record the title of publications read on the supplied form. For the past several months, the LSP/PLP class has been signing out Canadian books on their bi-weekly trips to the Quinte West Public Library and reading them during their daily read-alouds. We are pleased to announce that on May 11, we read our 150th Canadian book and completed Canada 150 Literacy Challenge!!! To recognize the accomplishment, MP Neil Ellis visited the class to personally deliver students their individual certificates of accomplishment! 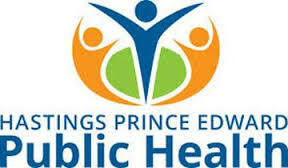 The local Hastings Prince Edward Health Unit has issued a high alert warning for students and youth in the local area. In recent weeks, highly dangerous drugs have been discovered in circulation and have been linked to several youth deaths in Eastern Ontario. These deaths have resulted from youth consuming drugs containing illicit fentanyl that appeared to be illegally sold prescription drugs as well as in marijuana, cocaine and other street drugs. Police have confirmed these drugs to be present in our region. These drugs are highly addictive and in many cases deadly even in small amounts; the chance of over-dosing is extremely high. Girls in Trades conference at Loyalist College 2016. On Tuesday, August 30th, all grade 9 students are invited to Red Devil Day. The purpose of the day is to help grade 9 students at Bayside feel welcome and comfortable before the first day of school. Grade 9 students will have an opportunity to meet their senior student Mentor, tour the school and find their lockers. There will also be a barbecue (no need to pack a lunch) and outdoor activities. Students should bring a bathing suit (or clothes that can get wet), towel and sunscreen. Parents can drop their child off at 10 am and pick them up at 1 pm. Hope to see everyone there!